Video games are always a crowd favorite. These games are where it all began. Long before Xbox & PlayStation, there were arcade video games. These machines produce high earnings for locations with very high traffic. Our video games can take you back in time to when life was simple. You probably grew up playing video games at the local arcade, and when you see one of those games today, you still want to play it. 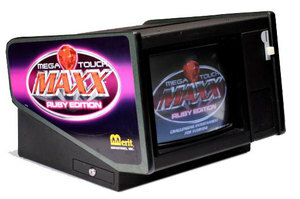 We offer several different upright and countertop touch screen games in nice condition. However, we no longer purchase these games new, as the revenues are just not there to support the high cost of the equipment. 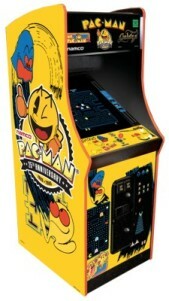 Our inventory includes some restored classic favorites in beautiful condition and a few newer games.